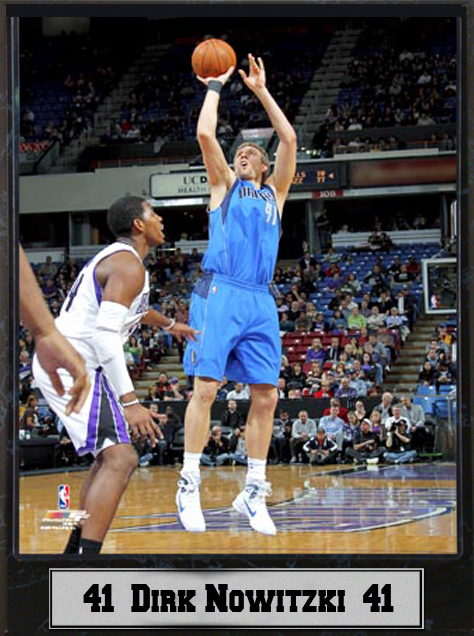 Dallas Mavericks #41 Dirk Nowitzki 9X12 Photo Plaque. 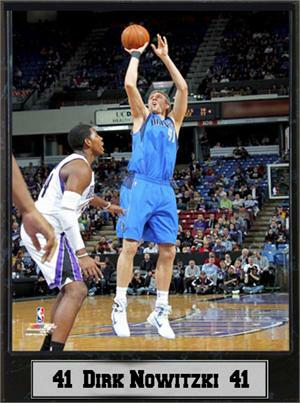 Dallas Mavericks #41 Dirk Nowitzki 9X12 Photo Plaque.This Is an Absolutely Gorgeous Piece of Memorabilia for Your Home, Business, or Office. Impress Your Friends, Family, Employees and Colleagues with This Hanging on Your Wall.